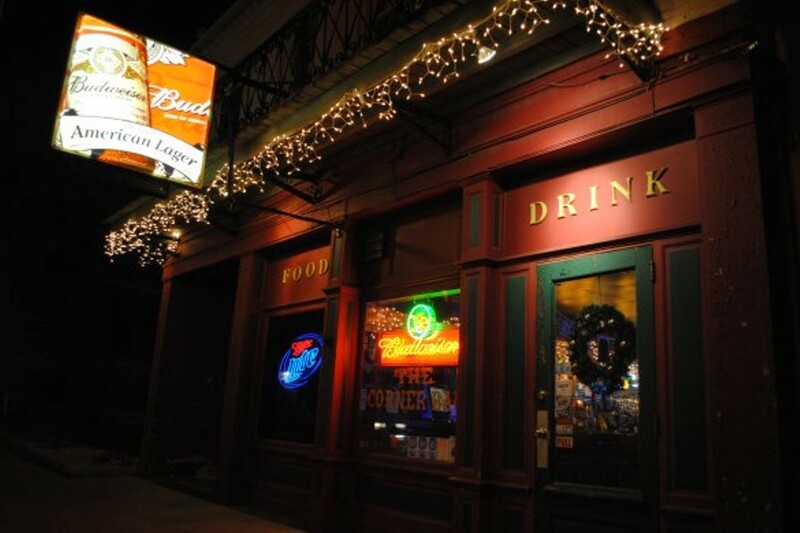 The accurately named Corner Bar, located on the corner of First Capitol and Sixth Street, has been around since 1865 -- making it the oldest bar in St. Charles and second-oldest in the state. 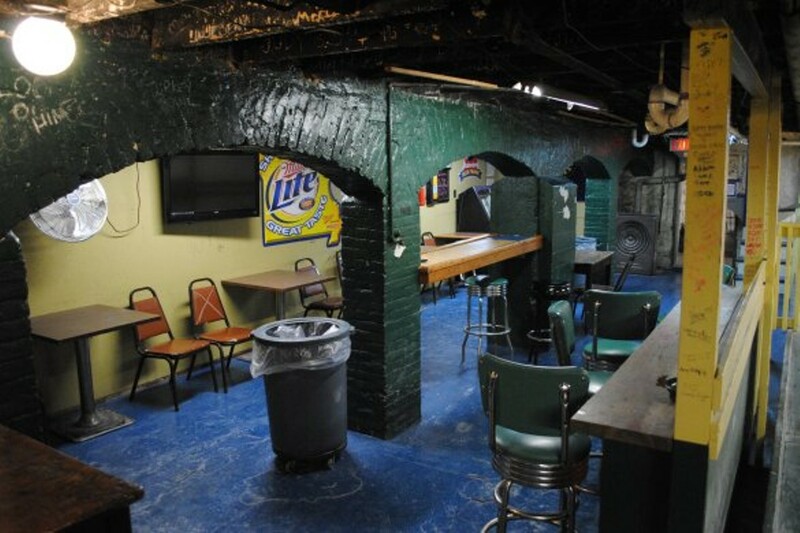 On the first floor, it has all the fixings of an old-school neighborhood bar, but down below, things get interesting. 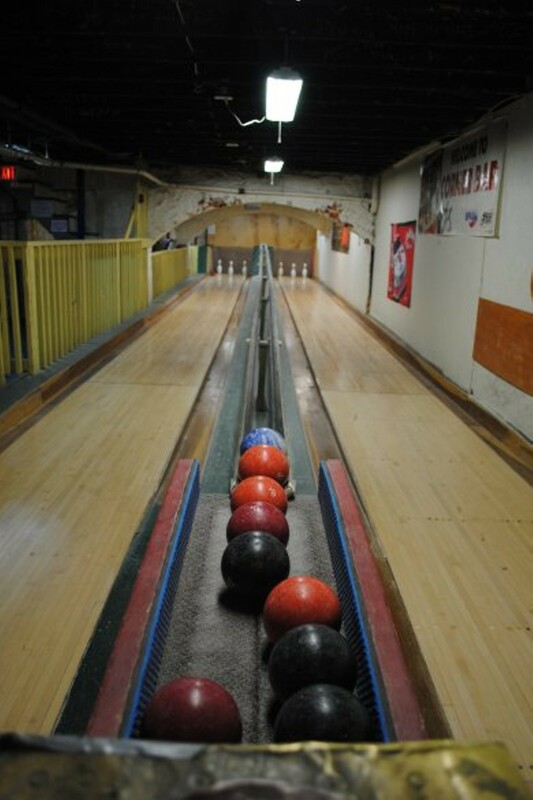 Here is one of the last "cocked hat" bowling alleys in the country, where each lane has just three pins and bowling balls the size of softballs. 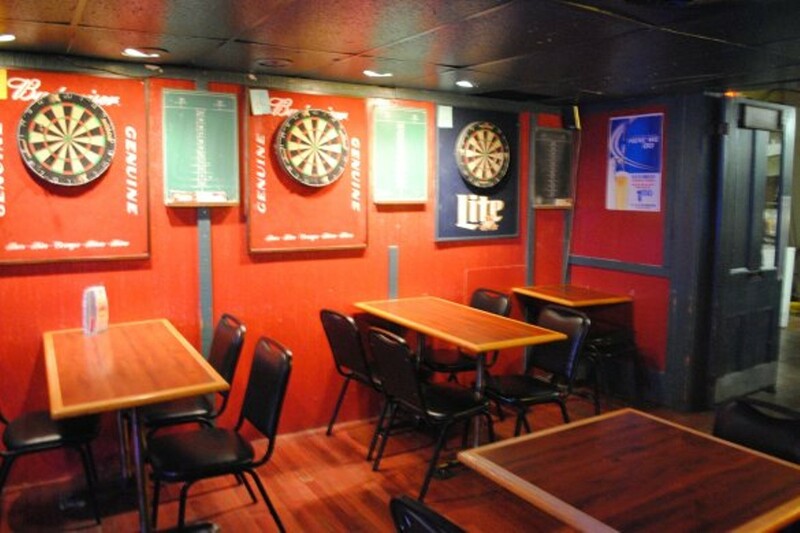 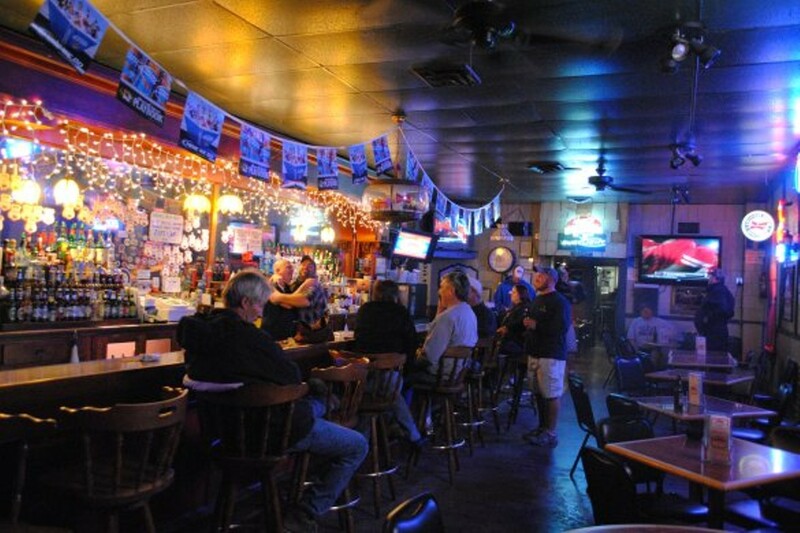 Although Corner Bar is located just down the street from Lindenwood University, the rowdy college crowd tends to skip it for the Main Street bars a few minutes away -- giving the place the convenience of the historic old town St. Charles area and a laid-back environment, too.